Foundation; Award 1 Child, Youth & Adult; and Award 2 Youth/Adult; BSc Sports Management and Exercise, Masters Sports Management and Exercise, University College Dublin. 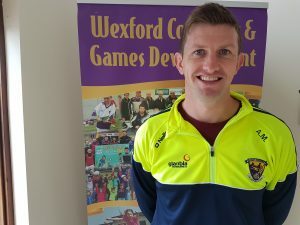 As Games Development Manager Eoin oversees the implantation of Games Development Policy within the county and manages the day to day operation of the Games Development team. Shane key role however is project lead in both the primary and secondary school sector. 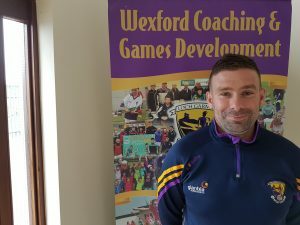 Willie will be working with identified clubs to enhance coaching inputs. 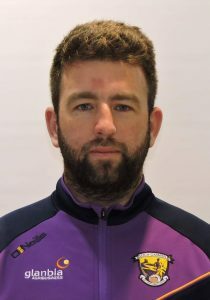 He also will work closely with the Club School Link program to ensure clubs and schools work together to ensure children are receiving regular coaching. 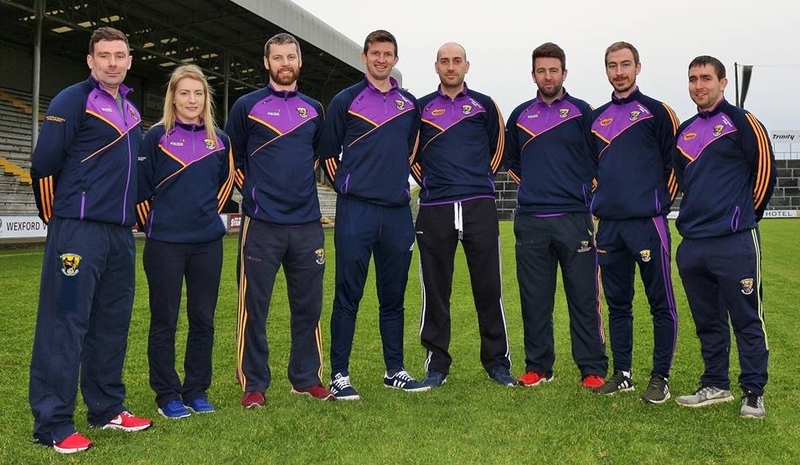 Diarmuid is also a key member in the delivery of the Strength and Conditioning program for Model Academy Squads as well as delivering special projects around the county. 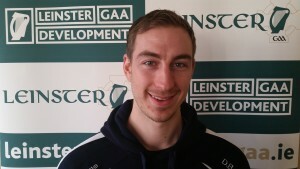 Diarmuid’s key role however is the implantation of the Cul Camps, Easter Camps & Monster Go Games blitzes. 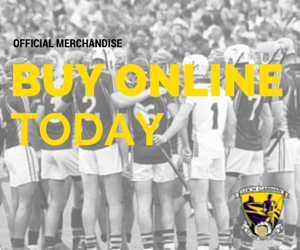 Marion is available from Monday to Friday in Wexford Park to point your query in the right direction. 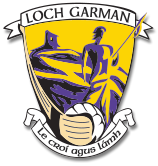 As administrative support to the coaching team Marion assist with the running of the office and contacting of club’s and schools for specific events. 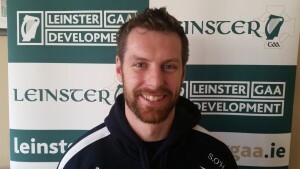 As coaching officer Bobby sits on the management committee representing and overseeing coaching and games development.